CK Violins is your home in the Pacific for all your stringed instrument needs. Since 1994, we have proudly served our community of musicians, including the Honolulu Symphony, the Hawaii Symphony Orchestra, the Honolulu Youth Symphony, and many of our local private and public school string students. Interested in purchasing or renting your first instrument? Or are you looking for that lifetime musical voice as a seasoned string player? Visit our store, or make an appointment by calling or emailing us. We look forward to meeting you! 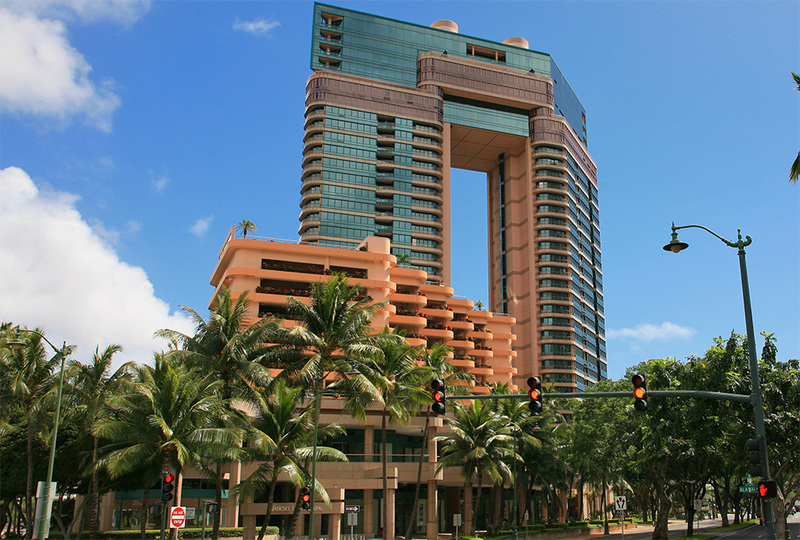 We are located in The Waikiki Landmark at the entrance to Waikiki. Validated parking is available in the Landmark Shops parking structure accessible through Ala Wai Boulevard. For driving access and parking instructions, please visit our Contact page. Chinese (中文) and Japanese (日本語) languages spoken. Private appointments outside of regular hours upon request. Ample validated parking is available from Ala Wai Blvd. Click for directions. Sign up to be among the first to receive our latest store announcements and special offers.